When Lucy responds to an ad and buys a unicorn for twenty-five cents she imagines that it will be blue with a pink tail and mane. When her unicorn arrives he is not what she expected - he is more goat than unicorn. This is a story of unlikely friendship and learning to appreciate others for who they are. The illustrations are sweet and fun. This is a lovely picture book about the power of storytelling. A boy searching for water listens to a storyteller tell what becomes a story within a story within a story. The author's endnote provides information about Morocco's storytellers and the fact that they are disappearing. This book celebrates storytelling helping readers to gain a renewed appreciation for the ancient art and tradition. Each page is filled with color that seems to sweep across the page, pulling you into the illustrations and the story. The story and the artwork are both lovely. This is the latest addition to the Araminta Spookie series, which is a little scary, a little fun, and a little adventurous. 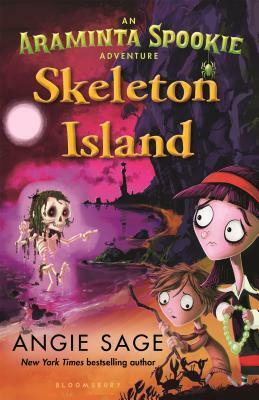 Araminta and her friend Wanda are accidentally, or maybe on purpose, left behind on a class trip to Skeleton Island and become involved in a plan to find a buried treasure. There are ghosts, skeletons, and pirates, as well as some disgusting humor. Readers who want to read a fun, spooky tale will enjoy this one. 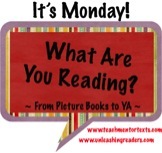 Thanks for sharing these great books! All these books are new to me--and they all sound good! Glad I could share something new with you. I've seen The Storyteller shared before, sounds like a must read. And my granddaughters will love A Unicorn Named Sparkle! Thanks, Lisa. A Unicorn Named Sparkle is a fun read. It's a cute book - I'm thinking of my readers who love this sort of adorable story and looking forward to sharing it with them. The Sparkle book has been popular. I need to check it out to see if it's actually good or if people buy it for the glittery cover! 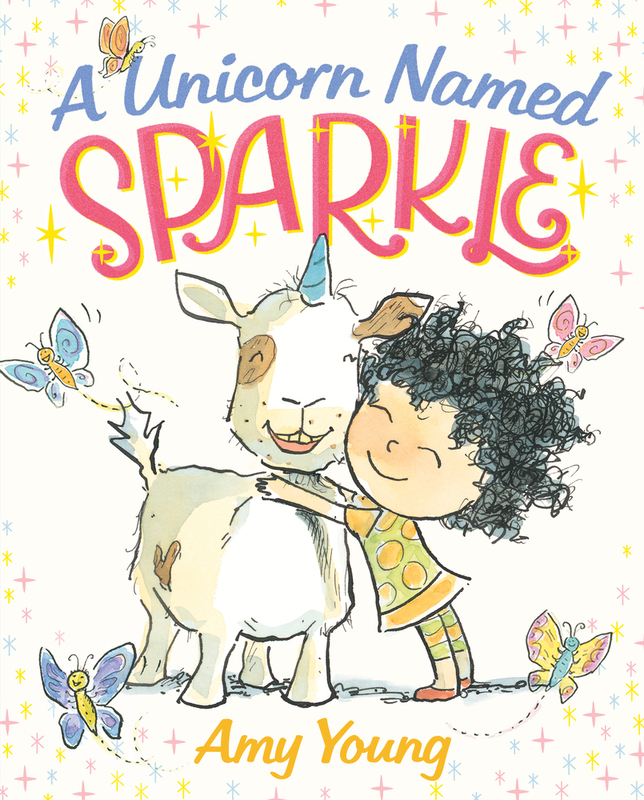 The sparkly cover makes it attractive, but I know many readers who I think will be amused by the unicorn who is nothing more than a goat. 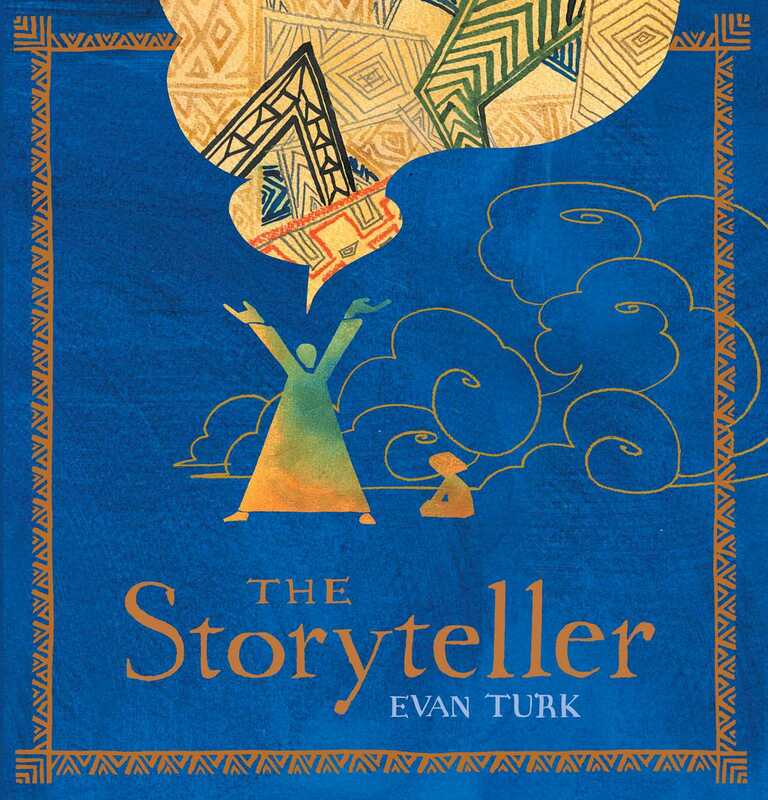 The Storyteller sounds exactly like my kind of book - I hope to find it soonest in our libraries when I get back to Singapore.